At 100 calories and only 6 carbs, new Session Light - is perfect for anyone looking to keep the calories low but their standards high. 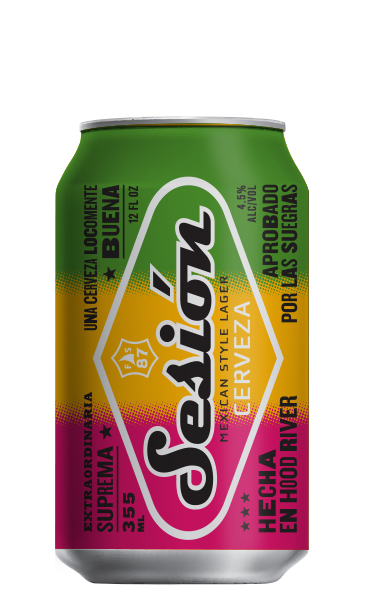 Session Light is a Northwest take on a classic American lager, brewed with mountain spring water, malted barley, and Glacier and Sterling hops, all fresh from our own Pacific Northwest backyard. 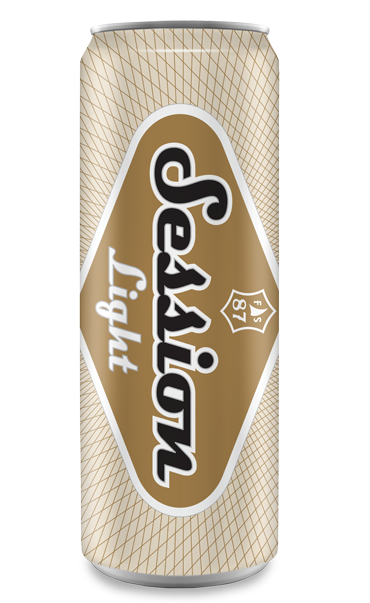 Session Light pours bright, has a mellow, malty flavor, and finishes crisp and clean, with an ABV of just 3.6%. So now you can enjoy a real craft beer and still keep your six-pack. Have a good Session! Available now on draft and in 6-pack and 12-pack Twelve oz. slim cans and in our Session Mashup Variety 12-pack bottles this spring.